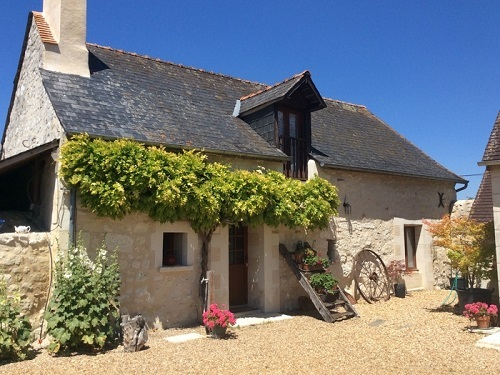 Q We want to rent out our summer house in France when we’re not using it. What are some of the health and safety rules/maintenance musts we should be aware of? A There are some obvious health and safety issues such as the distance between railings around raised decked areas or banisters on staircases to ensure that children are safe (although one alternative is to decide at the outset whether your property is going to be declared as ‘child-friendly’ or not). Even so, this is a sensible course of action rather than a mandatory requirement. It’s a good idea to have property managers ‘audit’ your house and list any issues they would advise attending to. However, if you have a swimming pool, strict safety measures must be adhered to. Failing to meet these standards incurs considerable fines. Q We’ve been looking at alarm systems for our summer home but they’re extremely expensive. Would it be cheaper to pay a caretaker to check on the house once a month or so instead? A Good question. The alarm systems which work very well in more built-up areas are questionable in rural France. Many second-home owners purposely search for properties which are, if not isolated, in peaceful and tranquil surroundings. An alarm therefore might not actually ‘alarm’ anyone if there are no neighbours to hear it. And a system which is wired up to the local Gendarmerie (police station) is likely to be prohibitively expensive. Given the level of crime in France, that option is the proverbial sledgehammer to crack a nut. Ad hoc but regular visits from a caretaker will only cost you a couple of hours of their time at most. And they’ll be able to fit in a few maintenance tasks while they’re at it; like airing the house, reading the meter and generally checking for any issues which might have cropped up – as well as checking the post and forwarding mail. Q We recently opened a chambre d’hôtes and have received lovely reviews. But this is not translating to more bookings. What can we do to boost our profile? A Have you considered writing a blog post about why you moved to France? Alternatively, websites and magazines are always on the lookout for real-life expat stories. So why not get in touch with a few publications? This would be great publicity for the chambre d’hôtes. Also, don’t discount social media as a way of attracting attention. Just be sure you know how to use it properly and don’t overdo it, especially when it comes to posting. Last but absolutely not least, have you thought of promoting on Le Bon Coin (www.leboncoin.fr), the French equivalent of Gumtree, which sells all sorts of things including holidays and services? And look at local attractions. If you are near a golf course for example, then target golf clubs in the UK and offer their members a discount. 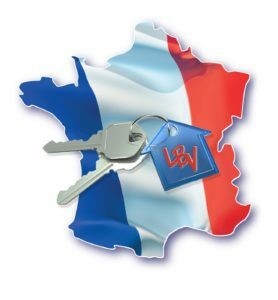 Q We occasionally rent out our home in France, is the rental income taxable in France? 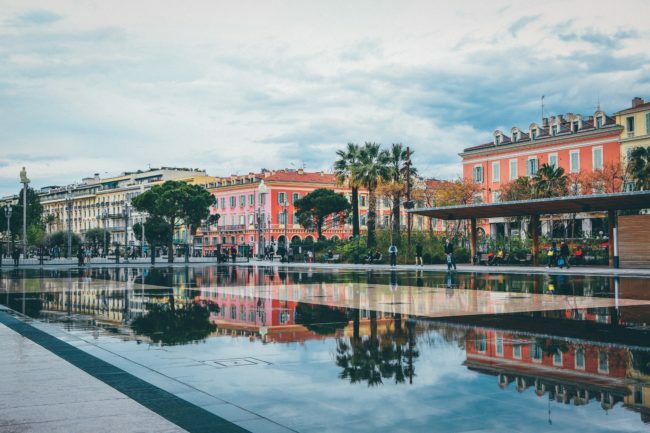 Sally Stone started Les Bons Voisins Property Management in 2002, the first national network of property managers in France which stretches from Calais to Cannes.